Monday, March 13th, 2017 at 10:07pm. Palm Beach County has become known for its incredible mix of culture, elegance and class in so many ways. 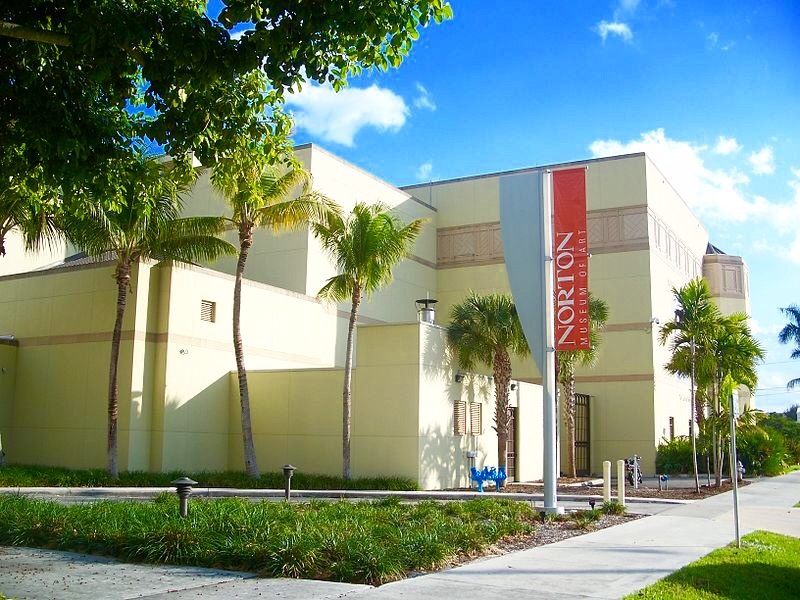 Not only has Palm Beach County been highly regarded for its real estate, amazing weather, beautiful waterways and nature but also it is an epicenter for fine art. 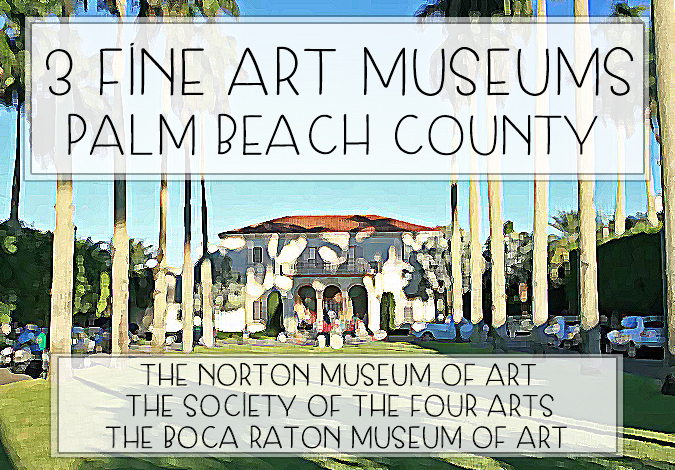 Showcasing some of the most impressive and unique galleries and gardens in all of Florida. 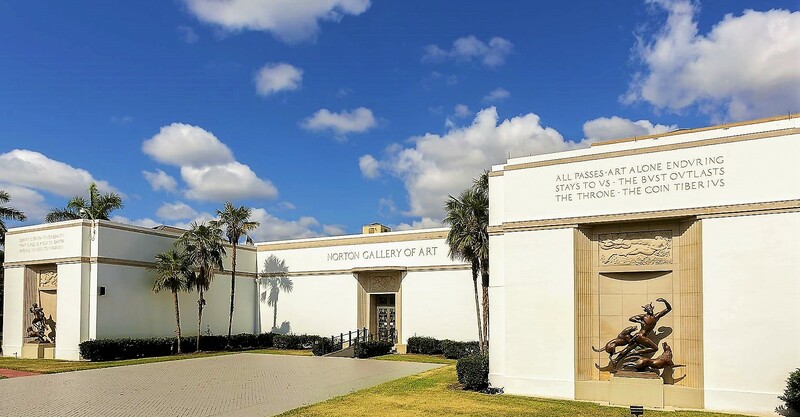 For the art lovers of Palm Beach and beyond, here are three galleries you must visit. Tuesday, April 12th, 2016 at 10:27pm. The Modern Art movement began in the 19th century. Modern art includes artistic works in which the traditions of the past have been cast aside in the spirit of experimentation. Modern artists incorporated new ways of seeing the nature of materials and functions of art.